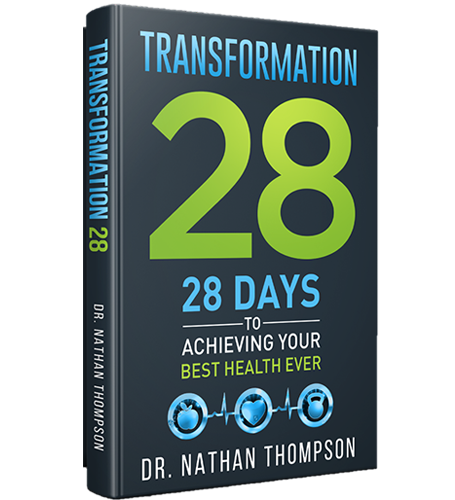 After over a year of dedication, Transformation 28 is finally available! This book is for anyone who’s looking for a new way to eat, exercise, and feel their best in years. It’s for those who have tried and failed in the past. 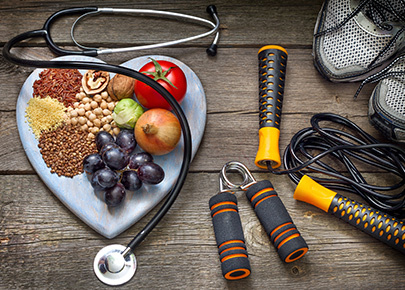 It’s for those who are looking to revolutionize their health and vitality. Whether you invest in one book or 1,000, I’m grateful and humbled by your support. THANK YOU. 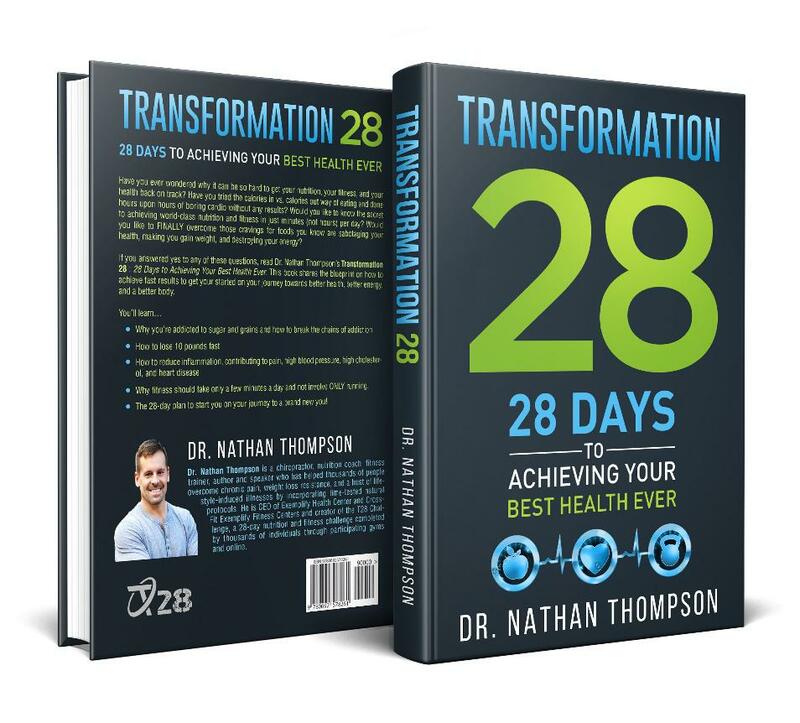 Email DrNathanThompson@T28Challenge.net with your receipt of purchase and I’ll send you the free resources. Receive my T28 Challenge Workout e-book with over 80 different workouts using little to no equipment (a $39.95 Value). 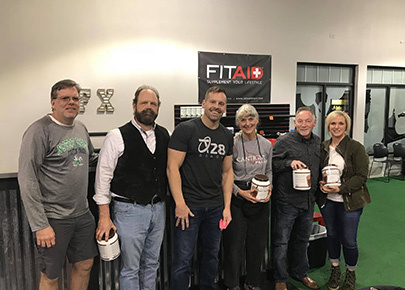 Receive my T28 Challenge Workout e-book and T28 Challenge Recipe e-book with healthy recipes for breakfast, lunch, dinner, and desserts (a $79.95 Value). 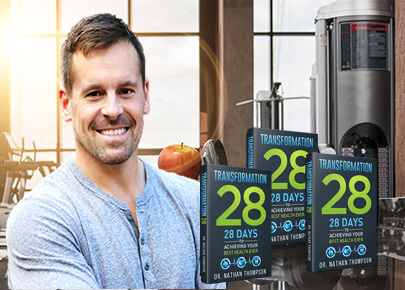 Receive access to my T28 Online Challenge with all my T28 Challenge resources, including all downloads and videos (a $297 Value). 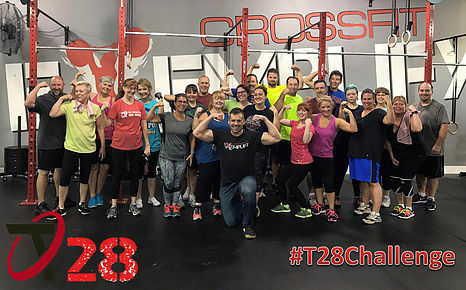 Receive access to my T28 Online Challenge, private access to my private Facebook group on how to run a successful T28 Challenge for your group, business, or organization, and the opportunity to become a T28 Online affiliate (a $997 Value). Receive everything in the 250 books package and I’ll speak for your event or organization (a $2297 Value). Please note that hotel and travel expenses are not included.